Mentor Library is offering free test prep courses for teens this autumn. We’re offering a couple of ways for students to prepare for their ACT and SATs. First, we’re hosting a pair of prep sessions beginning at 4 and 6 p.m., respectively, on Monday, Oct. 22, at The HUB in Mentor High School. Students will learn about free online resources, tools and practice tests, as well as study suggestions and test-taking tips. You’re welcome to bring your own computer, but that’s not required. Additionally, we’re hosting two in-depth prep sessions for the ACT this November at our Main Branch. The first session is from 10 a.m. to 1 p.m. on Saturday, Nov. 3. It will focus on the English and reading courses. The next session is Nov. 10. Its focus will be the science and math sections of the ACT. All sessions will be led by Dr. John Foster, one of our reference librarians at Mentor Public Library. Foster has a doctorate in history from the University of Washington and has taught at both the high school and college level. And, yes, all of our programs are free and open to anyone preparing for the ACT. 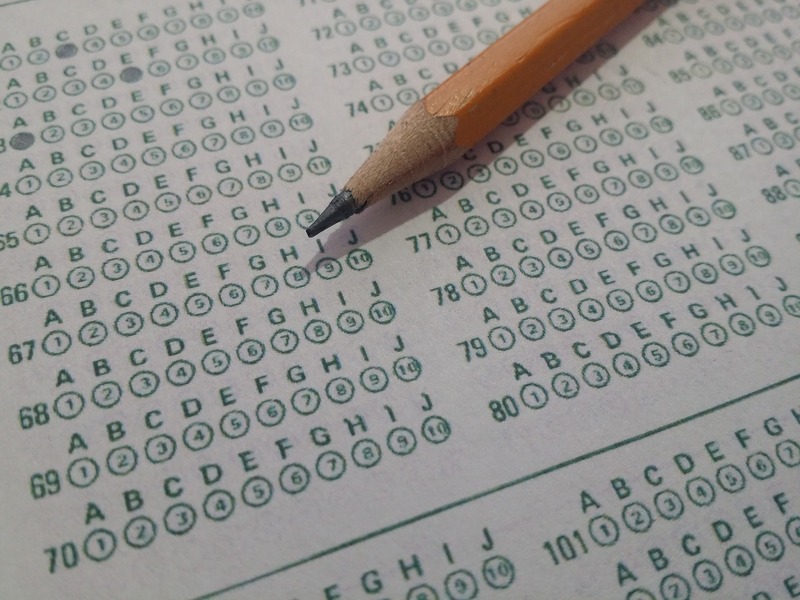 If you have any questions on our test prep sessions, you can call the library at (440) 255-8811 ext. 247. By the way, Lynda — our newest digital service — offers free online video courses to help you prepare for the ACT and SAT, as well. This entry was posted in Uncategorized and tagged ACT, John Foster, Mentor Public Library, SAT, The HUB. Bookmark the permalink.